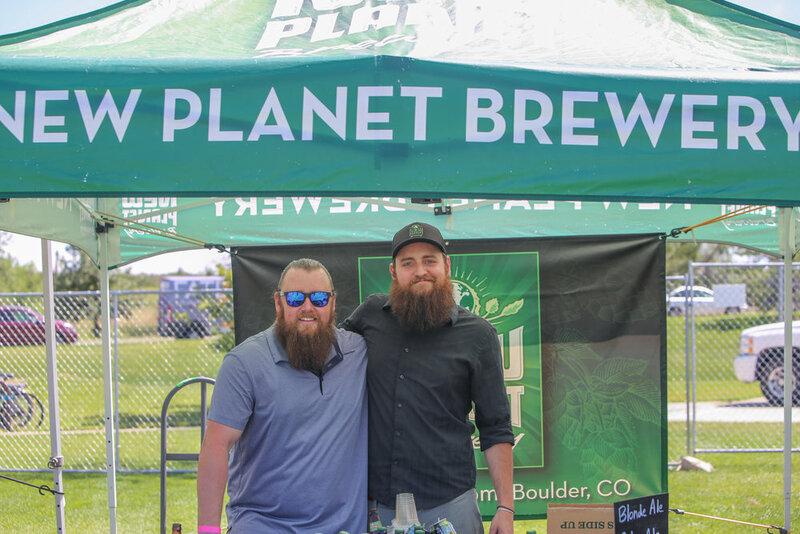 The Rocky Mountain Beer Festival Tour brings together the best for your summer afternoon - refreshing craft beer, live music from local artists, and classic lawn games - in a forum for breweries to showcase their best products. The RMBF Tour is presented across multiple cities in the Rocky Mountain region on multiple dates throughout the summer months. Follow us on Facebook and Instagram for most recent news and announcements! 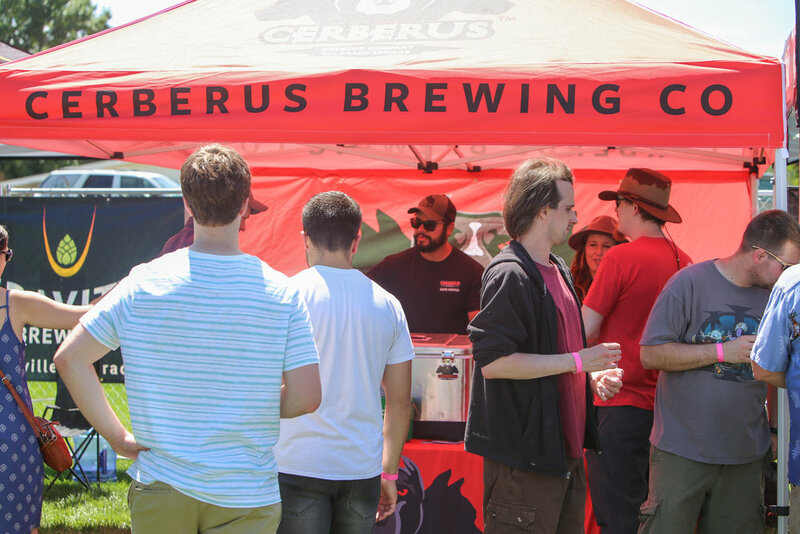 With the Wet Your Whistle ticket, you'll have access to try all beers from all breweries! After your ID check, you'll receive a wristband and RMBF Sampler Cup to use during the Festival and keep as a souvenir. Want to try a few beers, but don't want to commit to the unlimited package? The Sippin' Sampler includes four individual tickets to exchange for four beer samples of your choice! Please note that this package does not include a souvenir RMBF Sampler Cup. Change your mind and want to go all in? 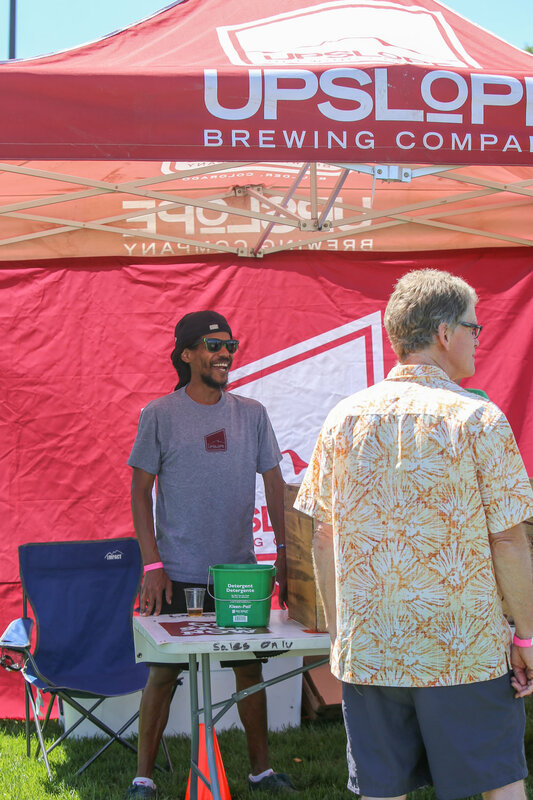 Don't worry, you can upgrade on-site to the all-access Wet Your Whistle package - just find a member of the RMBF staff! Tickets are available on Eventbrite.com. Please note that Eventbrite fees may apply.